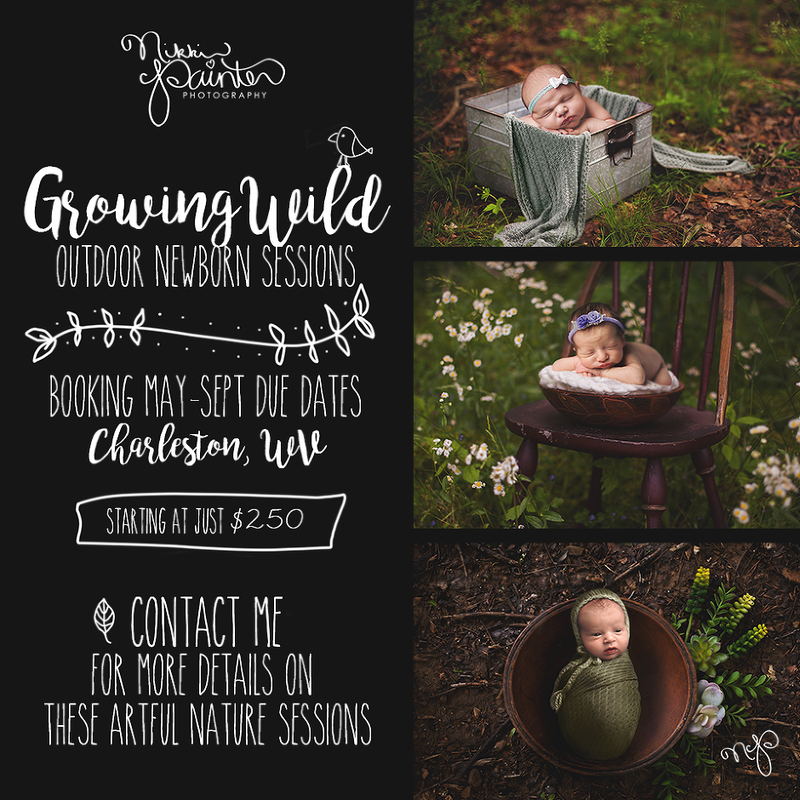 Introducing the new Growing Wild outdoor newborn sessions! 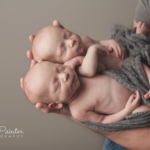 There are 3 different sessions to choose from, the Mini and Artful with baby only, and the Family which includes siblings and parents and even pets! 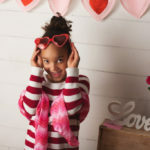 Contact me today for pricing and availability!